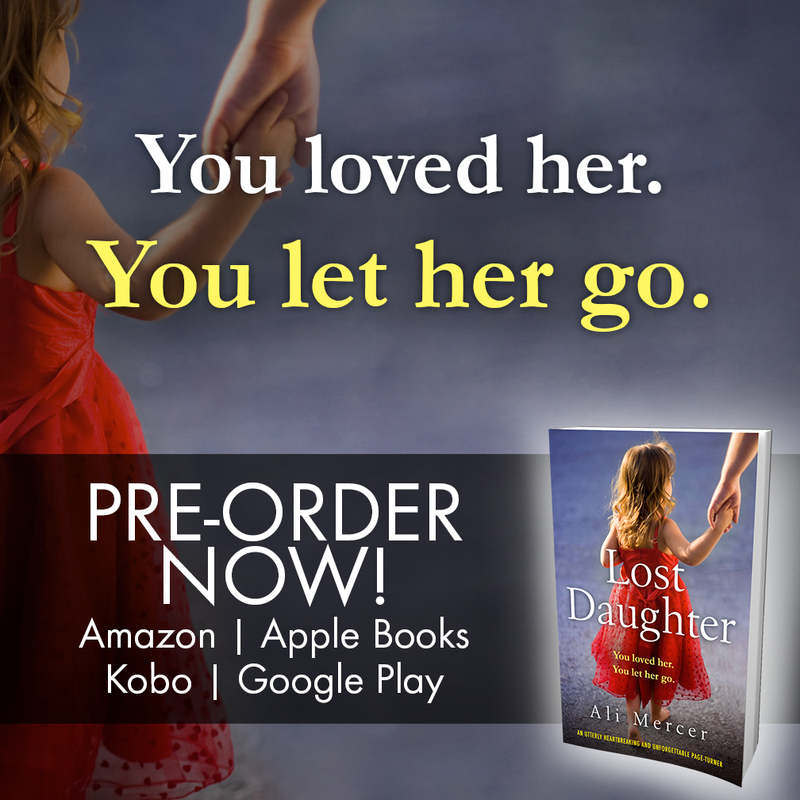 Lost Daughter available for pre-order now! April 2019 newsflash! Lost Daughter is now on NetGalley. It’s an emotional family drama about Rachel, whose life has unravelled since her husband has been given custody of their young daughter Becca after a messy break-up. 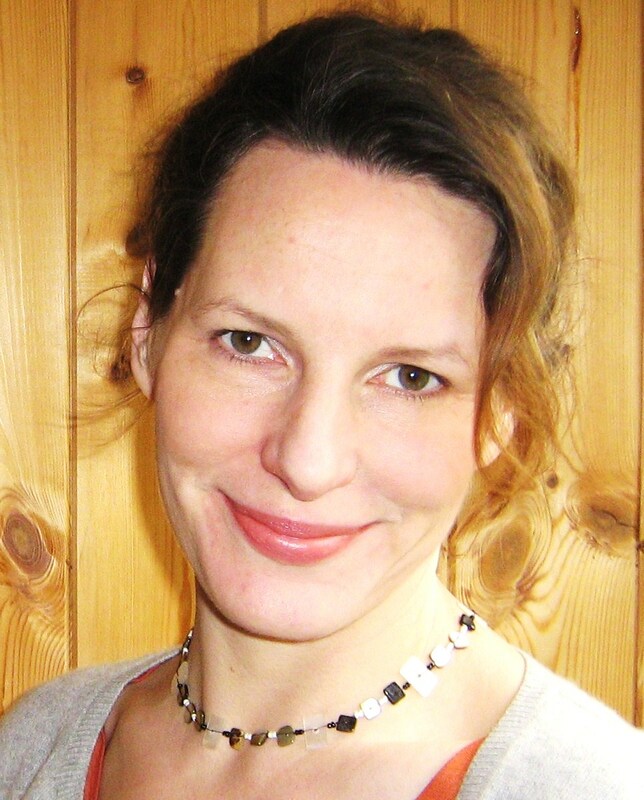 Bookouture will publish my next novel, also an emotional family drama, in September 2019.